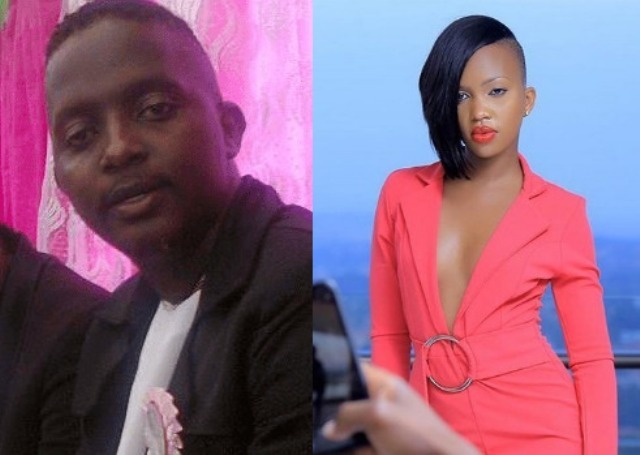 Sheilah Gashumba, the daughter to the Sisimuka Uganda CEO and a renown businessman, Frank Gashumba who has been on the social media for quite long, is now facing serious challenges like any other common figure. Apparently, the former NTV the Beat, Sheilah Gashumba is the official brand ambassador of Africell and also runs her own business somewhere in Kampala. However, latest information indicates that she has allegedly filed a court case against two event organisers, Muchachos and eventix for using her pictures to market their businesses without her permission. Close sources indicate that Sheilah is annoyed with these organisers of “Sunday Funday” a theme night at Parliament Avenue based Laparonis. All photos of her that were captured are deleted though they already made rounds on social media.